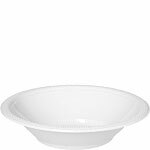 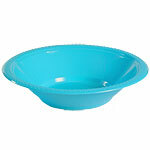 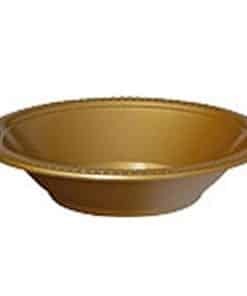 Packs of plastic bowls are ideal for birthday parties, catering events or BBQ’s. 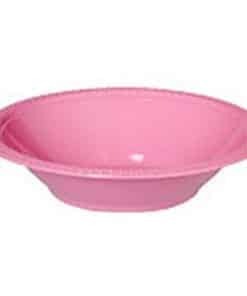 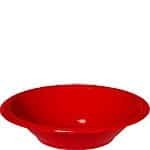 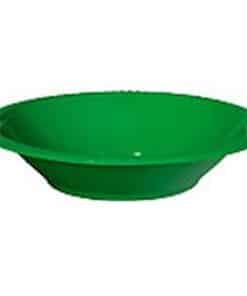 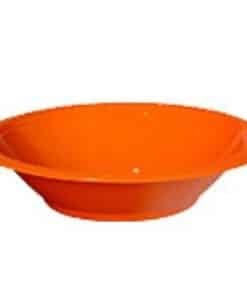 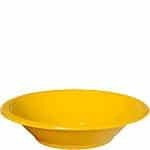 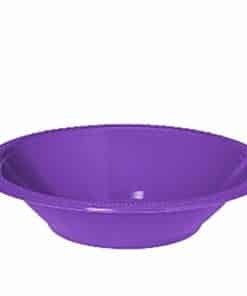 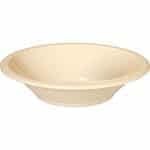 Our plastic bowls are sold in packs of 20 and available in all colours to match our full rang epf plastic party tableware. 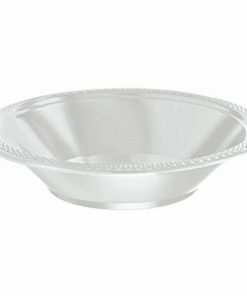 Robust enough for hot or cold food.